I am a Professor (Professore ordinario) in the Department of Computer Science at the University of Rome "La Sapienza". I completed my PhD in Algorithms, Combinatorics, and Optimization in 2005 at Georgia Tech. Robin Thomas was my thesis advisor. I spent 2006 as a Postdoctoral Fellow in the Department of Combinatorics and Optimization at the University of Waterloo. From 2007 - 2009, I was a Research Fellow under the support of the Alexander von Humboldt Foundation at the University of Hamburg in the research group of Reinhard Diestel. I was the group leader for Project DASTCO from 2011 - 2017 under funding by an ERC Starting Grant from the European Research Council under the European Unions Seventh Framework Programme (FP7/2007-2013). Please see here for list of current publications and preprints. This is a recent copy of my curriculum vitae. Orari di ricevemento/Office hours: mercoledì/Wednesday 14:00 - 16:00. Progettazione di algoritmi, canale 1: sito del corso. I was the principal investigator of the European Research Starting Grant DASTCO. 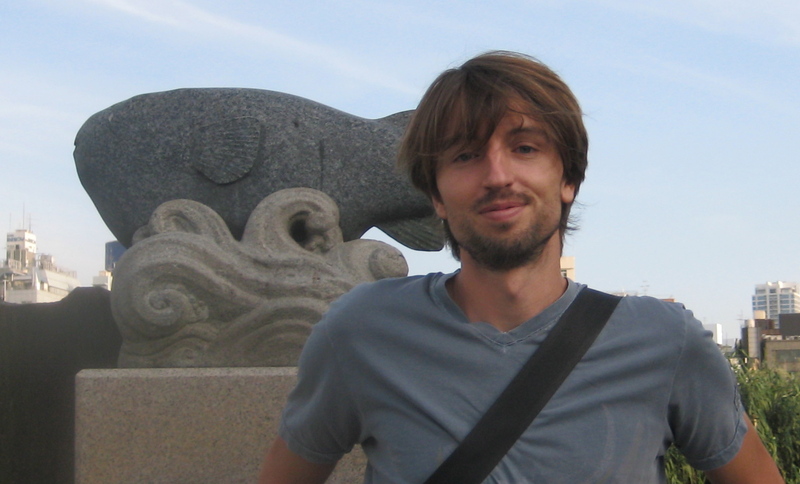 The project sought to create new structural tools and techniques for graphs and other combinatorial objects by studying labeled graphs with the goal of increasing our understanding of the classic results in graph theory while developing a broader structural theory of labeled graphs. Please see the project page for more information. I am organizing the Structural Graph Theory section at the 2018 SIAM Conference on Discrete Mathematics which will be held in Denver in June 2018. I was on the program committee for the 2018 ACM-SIAM Symposium on Discrete Algorithms (SODA18). I was a plenary speaker the 2017 SiGMa Structure in Graphs and Matroids meeting held in Waterloo in July 2017. The talks were filmed and you can see my talk here. I am Associate Editor for Discrete Mathematics. We hold a week-long workshop held every second year designed to bring together leading researchers working on theoretical and algorithmic aspects of structural graph theory. The meeting was held at the Bertinoro International Center for Informatics in 2009 - 2013. 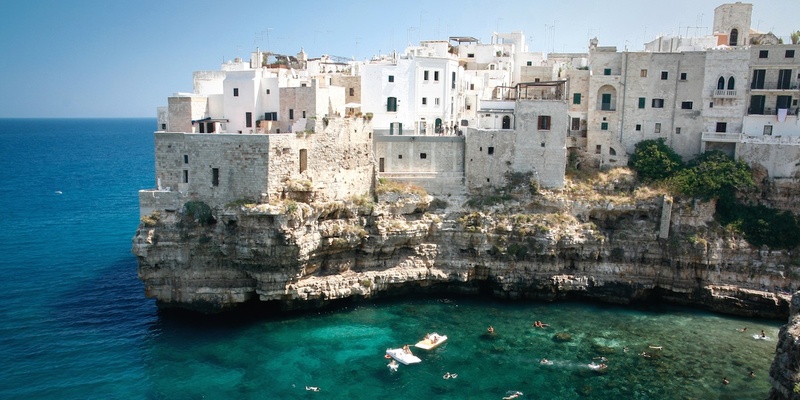 The most recent meeting in 2016 was held near the town of Polignano a Mare on the Adriatic coast. The conference webpage can be found here. The 2013 and 2016 meeting were generously supported by the European Research Council under ERC grant number 279558. The next meeting will be in 2018. 2016: The list of talks and abstracts. 2013: The list of talks and abstracts, and the participants. 2011: The list of talks and abstracts, and the participants. 2009: The list of talks and abstracts, and the participants.